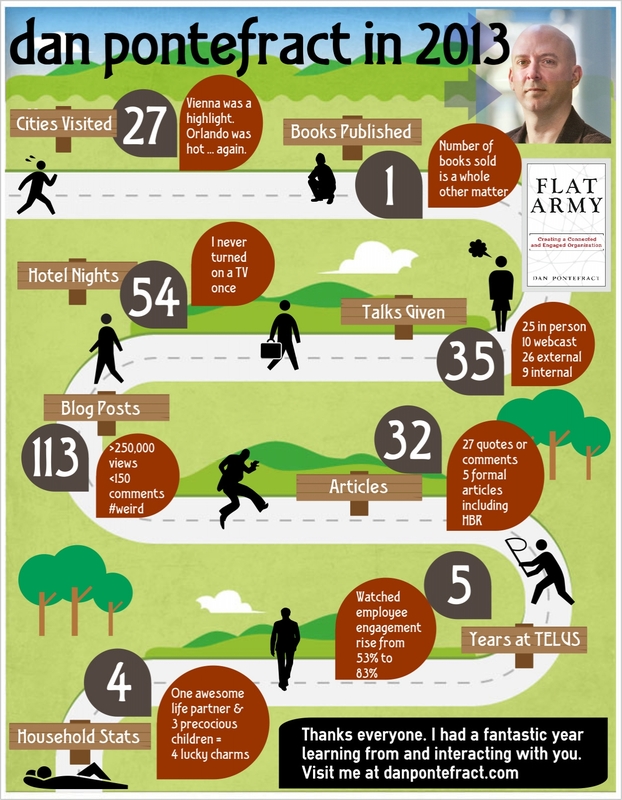 It was so much fun, I decided to develop an infographic that depicts (some of) the year. Thanks for dropping by. My network is my net worth. If you’d like to share the infographic, feel free to. Always something new and original. Neat. Thanks @Ang and @Brian. Appreciate the visit and feedback. LOVE this. Congrats on a great year, Dan!